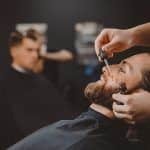 Choosing the most suitable hair products for men is as much important as finding a dexterous barber or flattering haircut. You need to take into account such factors as your hair type and desirable effect, namely finish, texture and hold. 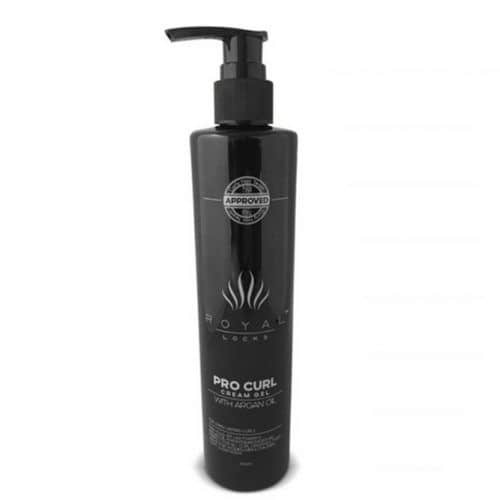 We strongly believe that with our refined selection of high-end men’s hair products this process will become hassle-free. People often underestimate hair products for men. 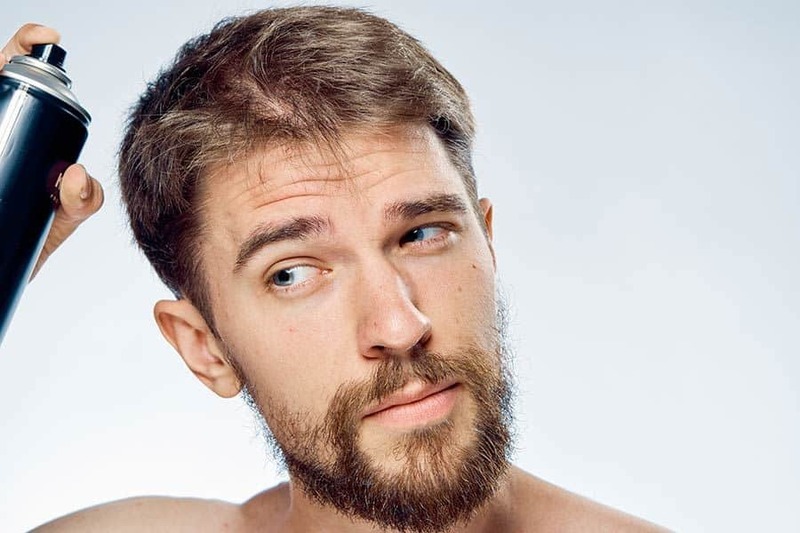 If a man’s unhappy with his hair, he usually blames bad genes. However, knowing how to style hair is as much important as being born with a thick mane. The crucial role in styling, of course, plays the product. That’s why we’ve sorted out the best hair styling products for men to keep your thatch on point. 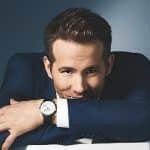 The best hair wax for men is able to give texture to the haircut that you can barely style. 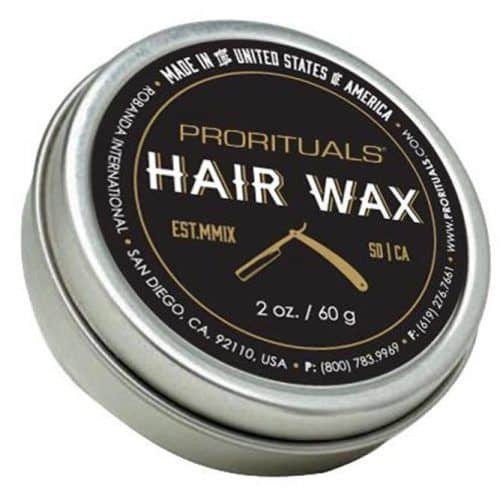 Being applied at the roots, best hair wax is strong enough to hold the hair up to 3 inches long. Additionally, hair wax for men can help you tame frizziness. Hair paste is among the best mens hair products. It makes your locks textured and defined. 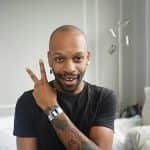 Not only would thick hair men highly appreciate it but also thin hair ones, as it creates the impression of ample thatch. 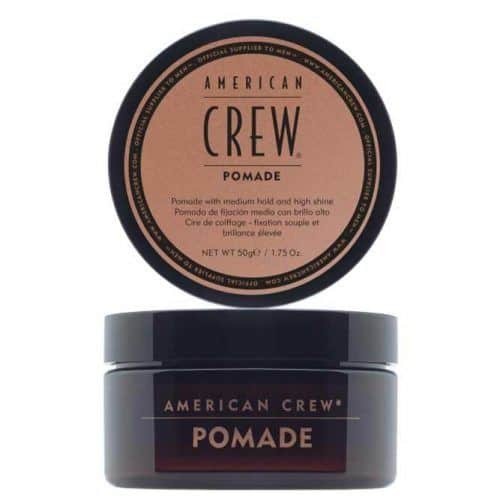 The best pomade won’t make your hair greasy when applied in a reasonable amount. 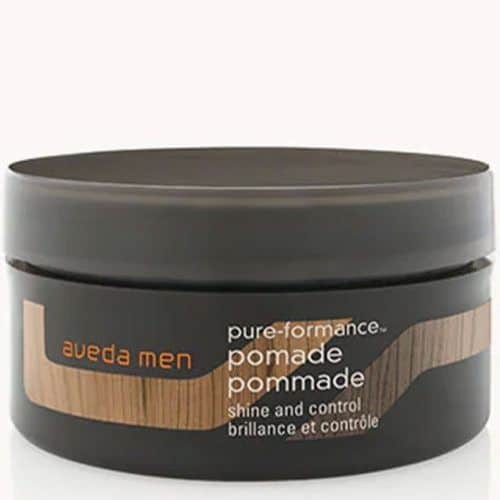 Instead, the best pomade for men makes your hair look dapper and feel relaxed. Perfect choice for special occasions. Hair cream works best on a long men hair style. It gives a weightless and light feel. Similarly to wax, it helps to tame any flyaways. Hair clay adds more texture than hair paste. 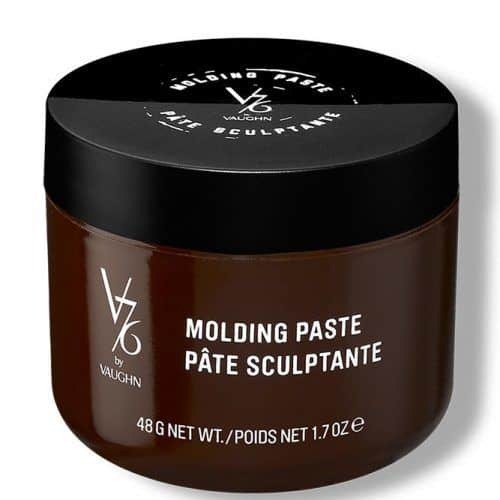 However, even the best hair clay will make your locks less malleable than paste. Short hair men would probably want to skip this product, as it works better on longer locks. Best hair gel for men, unlike old-school hair gel for men, gives your hair high hold and shine without a cementing feeling. Nevertheless, mens hair gel, even the best hair gel, isn’t a sole styler. It’s more a product for a touch-up. 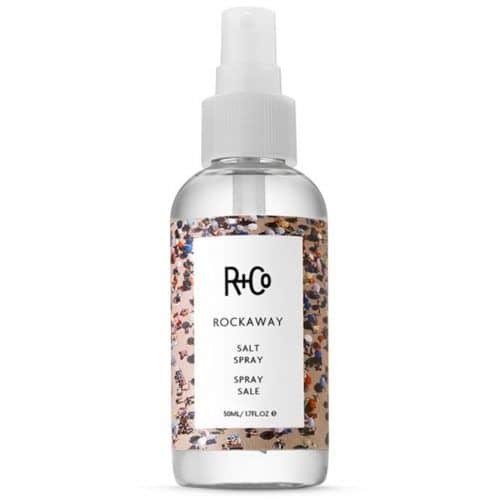 Nobody but wavy hair men would strongly appreciate sea salt spray. It makes their coils even more defined and textured, replicating the ocean-touch effect. 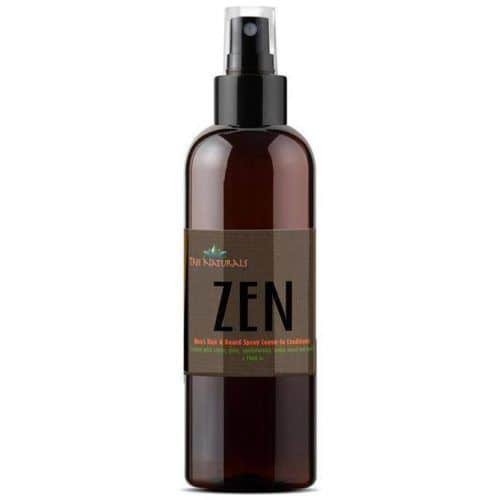 Rather than styling, hair oil for men hydrates and polishes hair. It’s also used for taming flyaways. Thus, frizzy hair men will make the most use of it. 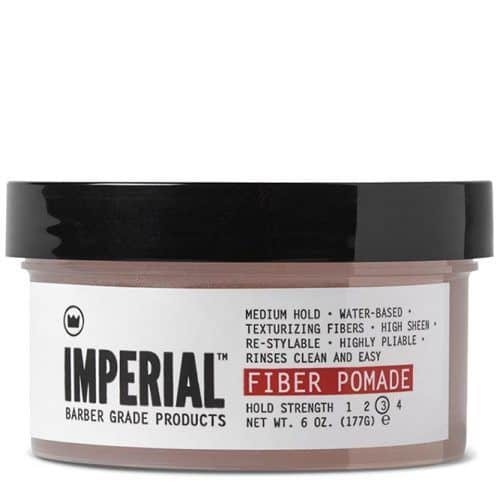 Fiber works great for a short and medium mens hair style with both thin and thick hair. It adds texture and keeps your locks in check. Hair spray for men isn’t the most frequently used product. Though, once you’ve chosen your best hairspray, keep it at hand. 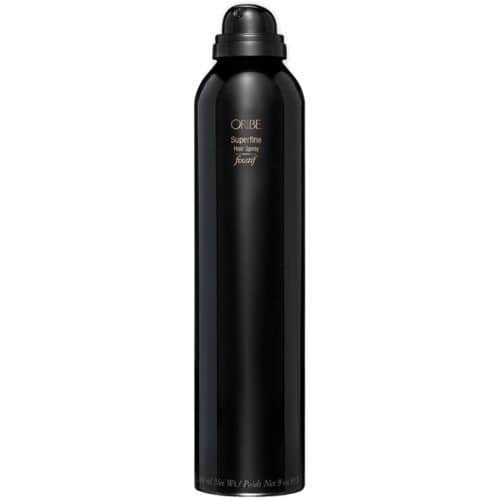 The best hair spray is especially useful in humid weather, as it helps to arrange your coif in no time. 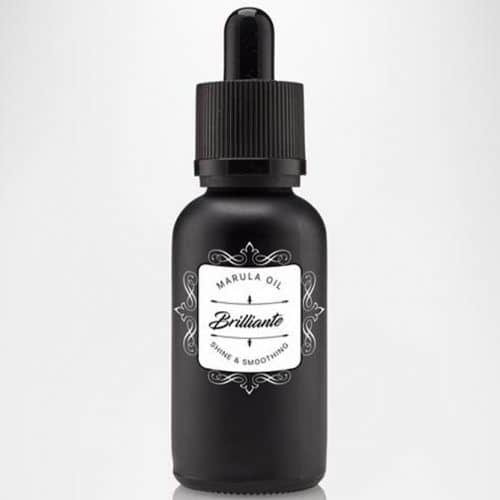 Here’s one more go-to product for thin hair men. Dry shampoo for men can save you a day without shampooing, which afterward prevents your scalp from drying. 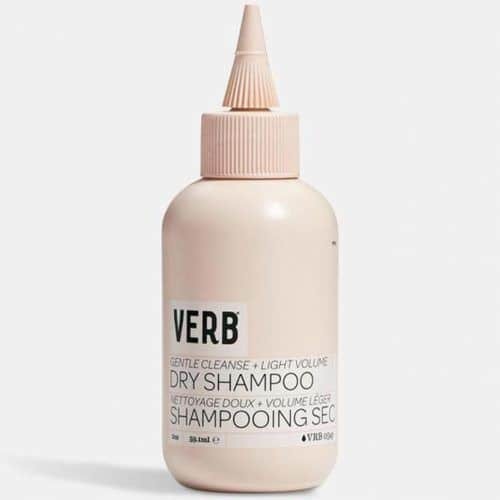 With dry shampoo, you can not only freshen up your hair but also give it a defined and tousled look and a lot of volume. Curly hair men should match the styling product to their hair type. Curling cream doesn’t weigh down the coils while eliminates frizziness, thus becoming the best choice. No matter of types of hair and whether it’s facial or head one, it’s crucial to keep it hydrated during the day. Leave-in hair and beard conditioner will help you out to accomplish this. Heading the list of the best hair products for men, this hybrid of clay and wax is a real treasure. 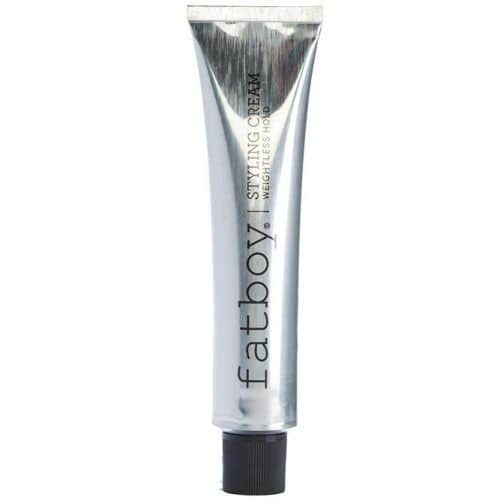 Along with a matte finish, it gives mens hair strong hold and malleable shape. Choosing the right hair products for men can make or break the whole look. Thus, it’s essential to know what to expect from each styler and what effect you want to achieve with your hair. We hope our scroll of go-to products has stood in good stayer for you.